A customized fit is always better than a standard one, especially when it comes to baby-proofing. 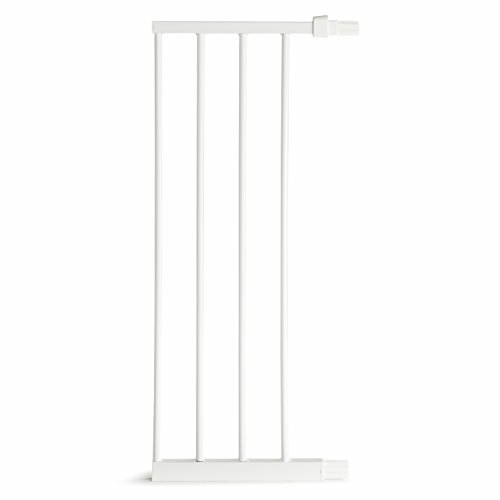 If you need to extend your Munchkin baby safety gate, you can do so with a standard white gate extension available in a variety of sizes for the perfect fit. This baby safety gate extension works with Munchkin Auto Close, Easy Close, It Fits, Safe Step, and Click Lock Gates and can be combined to span a variety of openings up to 54" wide. Available in 2.75", 5.5" and 11" sizes.